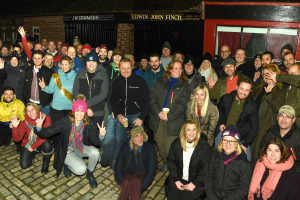 In October 2017, 65 compassionate leaders raised £64,000 to help make a difference in Manchester and beyond – by joining CEO Sleepout Manchester. This week we presented the funds raised to groups who are fighting hard to reduce poverty and homelessness. 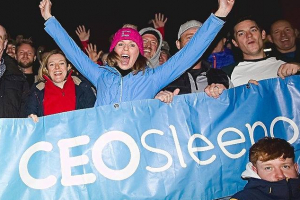 We want to do even more for Manchester at the next CEO Sleepout Manchester, at Lancashire County Cricket Club on 15th October 2018. If you’re a business leader who want’s to make a difference, get involved!